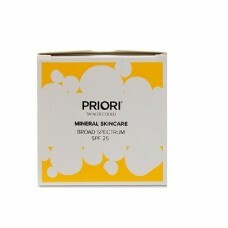 Priori Mineral Skincare Broad Spectrum SPF 25 (Shade 1, 2, 3 and 4) Priori.. 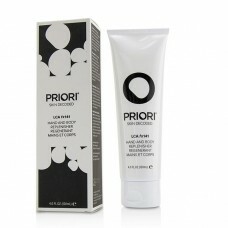 Priori Perfection Facial Gel w/ Advanced AHA (30ml): This cosmetic gelled .. 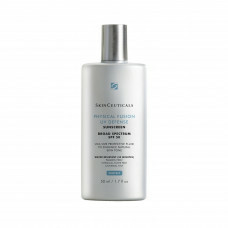 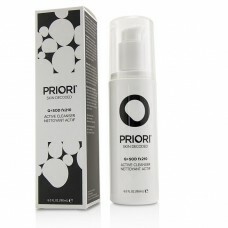 Priori Q+ SOD fx210 Active Cleanser 180ml Priori's Active Cleanser has bee.. 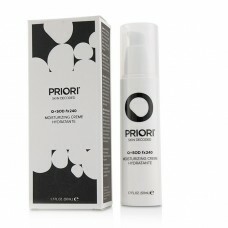 Priori Q+ SOD fx240 Moisturizing Creme 50ml Priori's new Q + SOD fx240 Moi.. 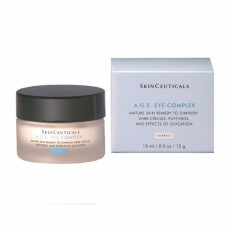 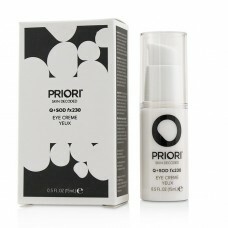 Priori Q+SOD fx230 Eye Crème 15ml The Priori Q + SOD fx230 Eye Crem.. 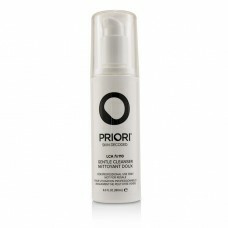 Priori SkinCare LCA fx110 Gentle Cleanser 180ml Priori LCA fx110 Gentle Cl.. 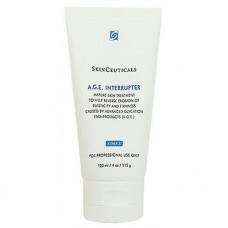 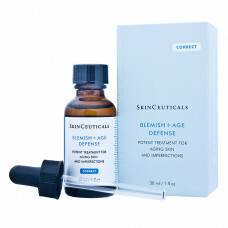 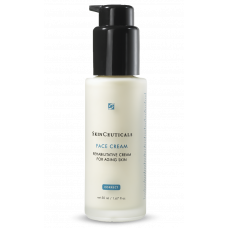 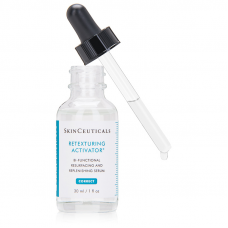 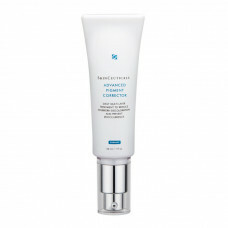 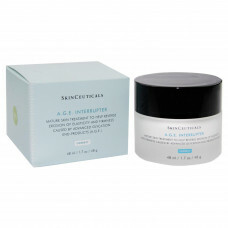 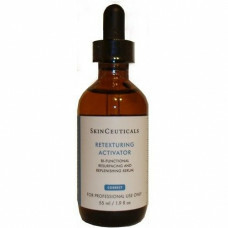 Priori SkinCare LCA fx141 Hand and Body Replenisher 200ml Priori LCA fx141..
SkinCeuticals 30ml Advanced Pigment Corrector SkinCeuticals Advanced Pigme..
SkinCeuticals 30ml BLEMISH + AGE DEFENSE SkinCeuticals Blemish + Age Defen..
SkinCeuticals 50ml PHYSICAL FUSION UV DEFENSE SPF 30 This tinted sunscreen..
SkinCeuticals A.G.E Eye Complex 15ml ​SkinCeuticals A.G.E Complex is a uni..
SkinCeuticals A.G.E Interrupter 50ml SkinCeuticals A.G.E Interrupter is th..
SkinCeuticals A.G.E Interrupter PRO 120ml SkinCeuticals A.G.E Interrupter ..
SkinCeuticals FACE CREAM 50ml SkinCeuticals Face Cream is a light-weight c..
SkinCeuticals RETEXTURING ACTIVATOR 30ml The Retexturing Activator is an o..
SkinCeuticals RETEXTURING ACTIVATOR 50ml The Retexturing Activator is an o..